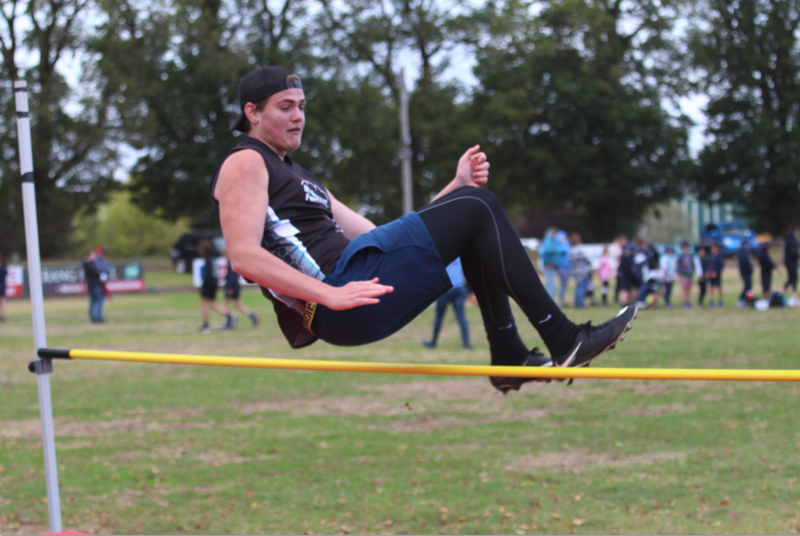 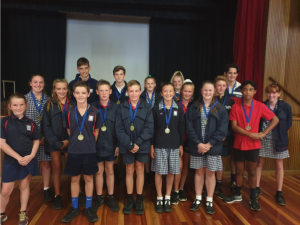 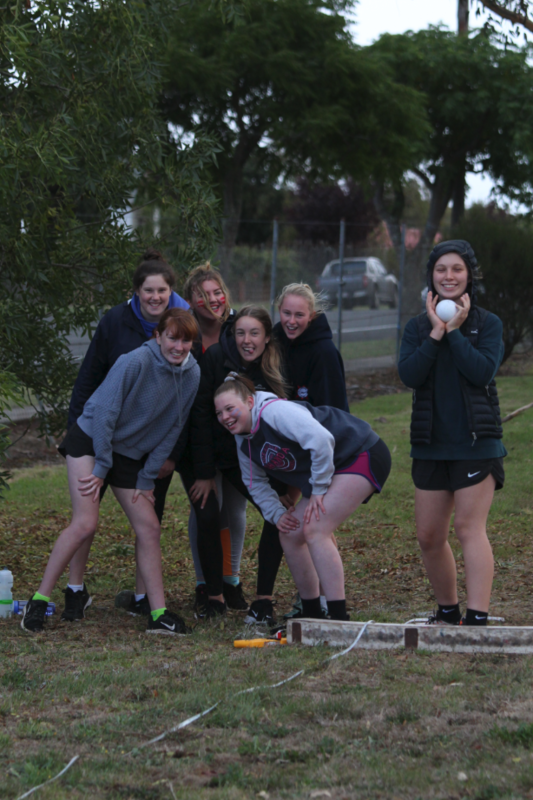 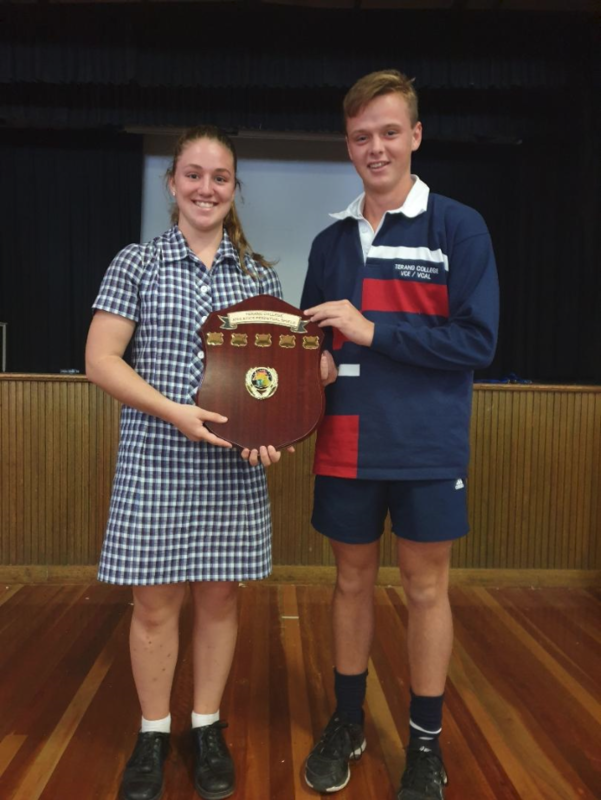 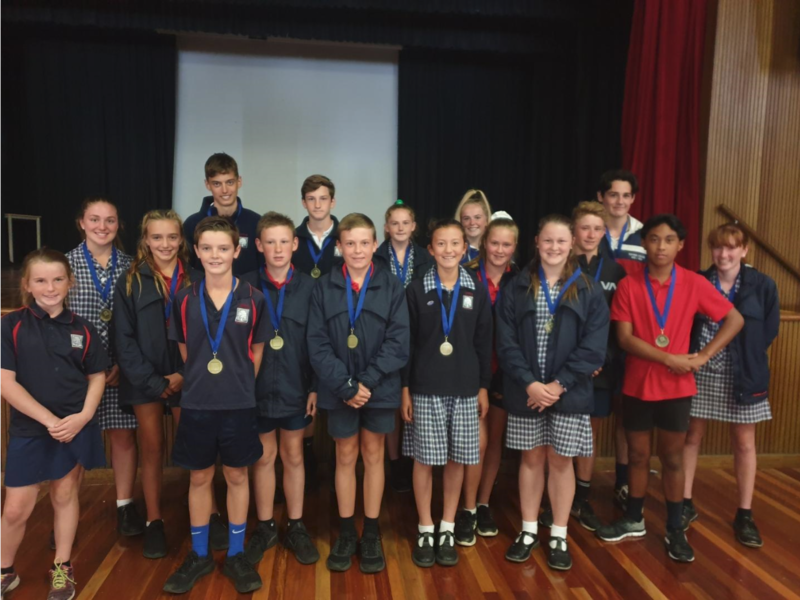 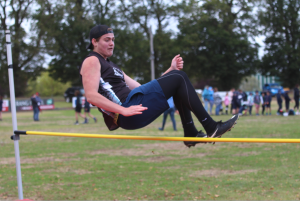 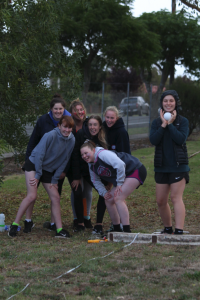 Congratulations to all students who participated in Terang College’s first P-12 House athletics last Tuesday 12th March. 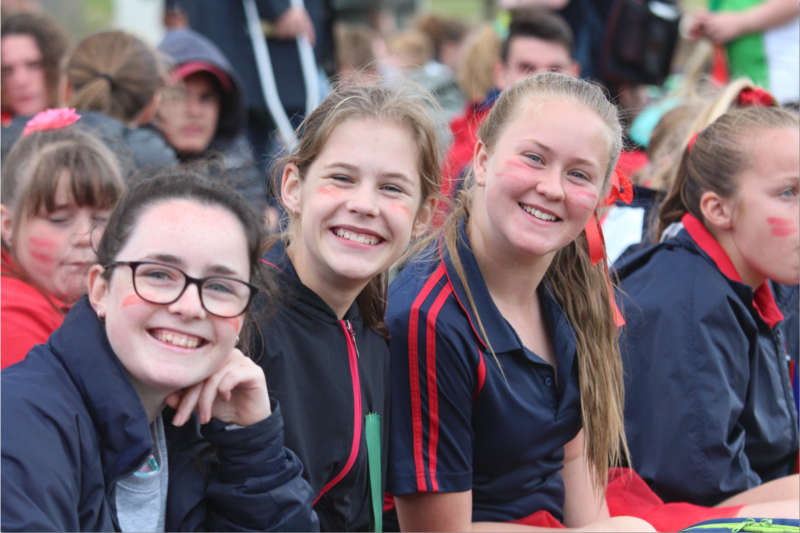 The drizzly rain didn’t dampen the student’s spirit. 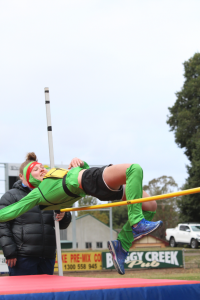 There was a colourful array of costumes, from Super Mario sprinting down the track to a Teenage Mutant Ninja Turtle leaping over the high jump. It was wonderful to see all students, from Prep through to Year 12 supporting one another across all events. 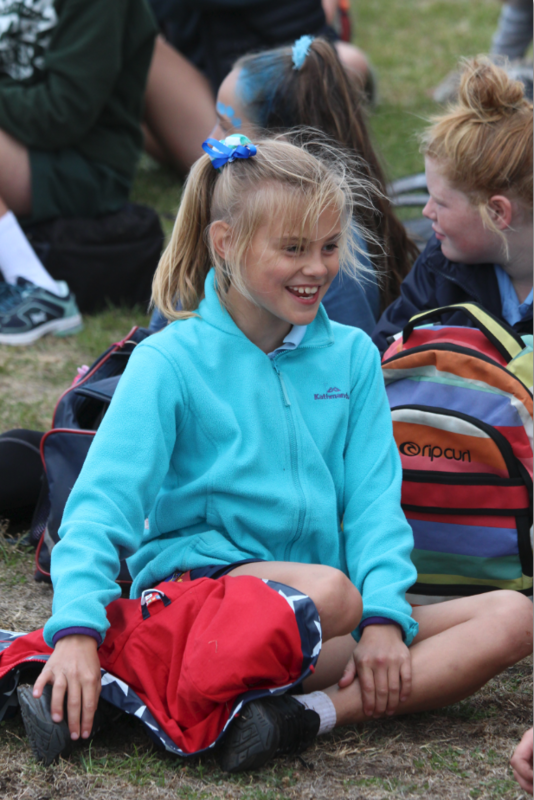 It was a clean sweep for Keayang, claiming the Champion House Shield in the P-4 and 5-12 catergory. Thank you to all staff, students and parents that helped make our first P-12 House Athletics such a successful day.